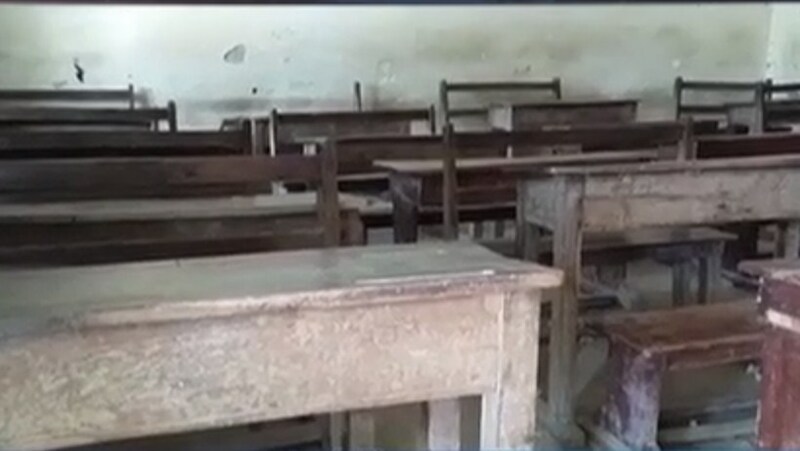 JHAL MAGSI: A teacher opened fire in a classroom of a government-run school in Balochistan’s Jhal Magsi district on Thursday, killing two students and injuring a teacher. According to our correspondent, students Rashid Ali, Muhammad Bijjar were killed and a teacher Muhammad Salahuddin sustained serious injuries when a teacher Nadir Ali opened fire on them. Police claimed that the accused accidentally discharged the firearm. “He was checking his pistol when it went off,” a police official told APP.